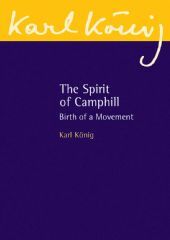 How did the impulse of Dr. Karl König and his young friends as exiles from Nazi Europe grow to become a world-wide movement? 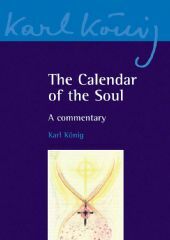 52 colour sketches by König inspired by the weekly Calendar of the Soul verses. 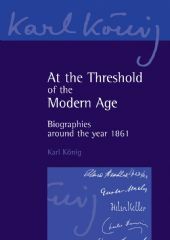 Karl König explores the personal stories of twenty-nine pioneers whose work and experiences helped shape that era. 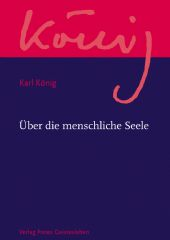 This book is in preparation for the English series, including poems, verses and stories by König. 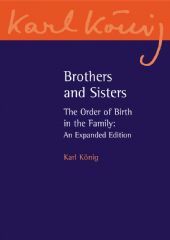 Also the Christmas Story will be published in this volume. 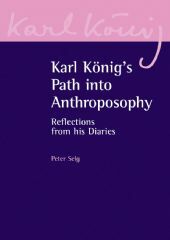 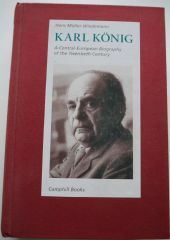 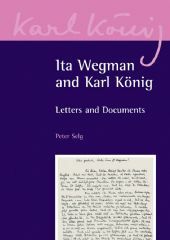 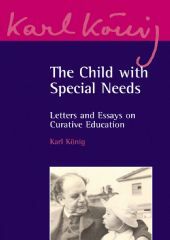 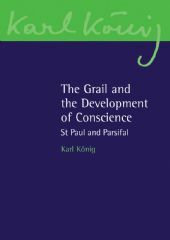 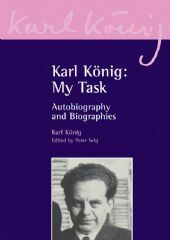 Karl König: My Task is an inspiring introduction to König's remarkable life and work. 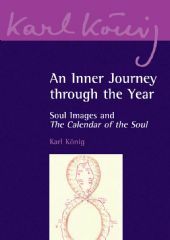 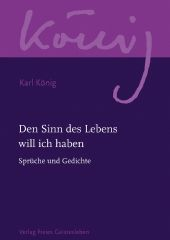 Follows Karl König's spiritual journey from his early years to the end of his life, through the words of his diaries. 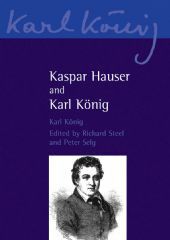 Sixteen lectures and essays which consider the relationship between the earth and humanity. 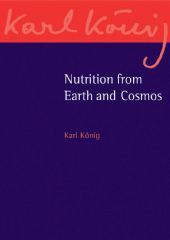 Eighteen lectures and essays which consider the significance of nutrition within a spiritual context. 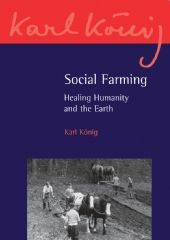 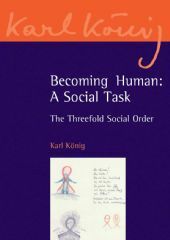 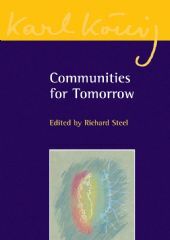 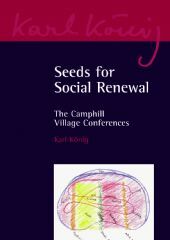 Explores the human being and social life, the individual and community, based on König's own experiences in building up Camphill communities. 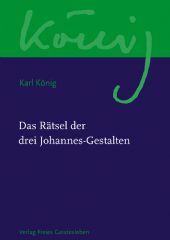 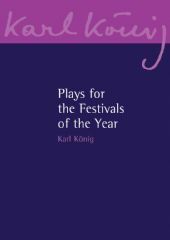 König often gave lectures based around Christian festivals, and the selection in this book were first presented at Easter time.